Welcome to the Tune Talks with Jeanné website, and just like the Tune Talks with Jeanné show, this website comes with a message. Click below to listen to our welcome message, or just continue reading. A lot has changed since Tune Talks with Jeanné began broadcasting weekly on internet radio. If you have been keeping up with the status of the show or me personally, then you know that Tune Talks took a hiatus in 2012. 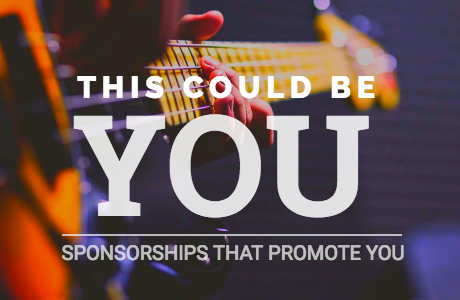 You also know that I have been involved with projects related to independent artist promotion through internet radio and my own music creations and releases. Tune Talks has always been one of my passion projects, which is why the website remained intact. I always knew I’d come back to it. Some things have changed, and some things haven’t. Every month I’ll be choosing a theme and since Tune Talks is all about variety of course you will be hearing about songs from various artists in various genres. Much of the music I will be discussing is by mainstream artists from as far back as the 50’s all the way to today; but even though the artists are mainstream, it doesn’t mean you will be familiar with every song so pay attention. Some of the music I discuss will be by Independent (indie) artists or lesser known artists, so really pay attention; they could be mainstream tomorrow! For Copyright reasons, I am prohibited from broadcasting music discussed on my show through this site; which is why the only music you will hear on this site is the music I hold copyrights to or have express written permission to play. You will find this music on the Music, Links and Resources page. The music from the show will be available on Spotify playlists that you can find by going to Spotify and searching Tune Talks and whatever topic you wish to hear. If a song is not available on Spotify, it may be available on YouTube. Follow me on Twitter to find YouTube posts and more. Did I mention that some things haven’t changed? TuneTalkswithJeanné.com is still a "smart-site" that allows you to search for your favorite artist or song. Just type the name into the search box and see what comes up. Need more help? Go to the Quick Reference page. 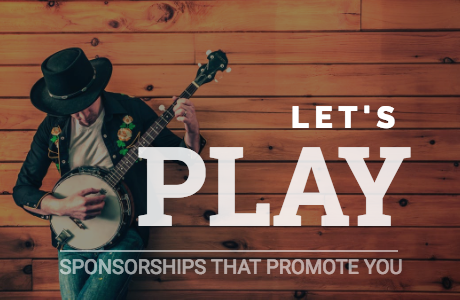 Get discovered and show your support for great music without breaking the bank. Short-term and long-term promotions available. Get started here.